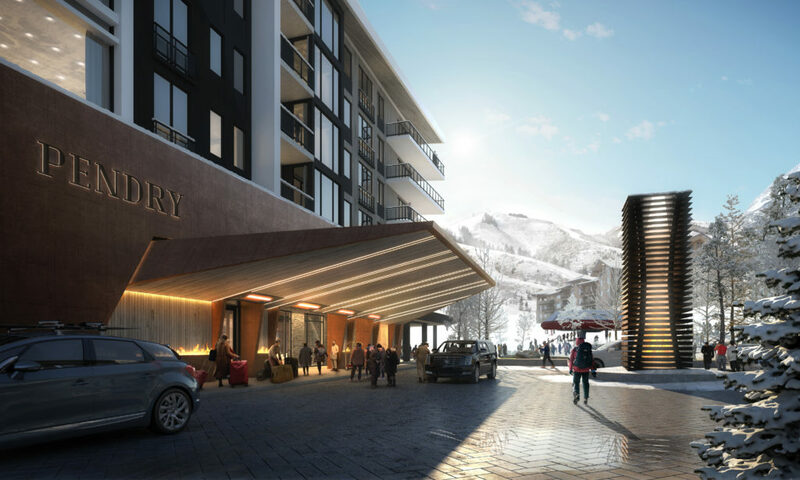 SB Architects revealed the design for Pendry Hotels’ new branded residences, Pendry Residences Park City in Park City, UT. 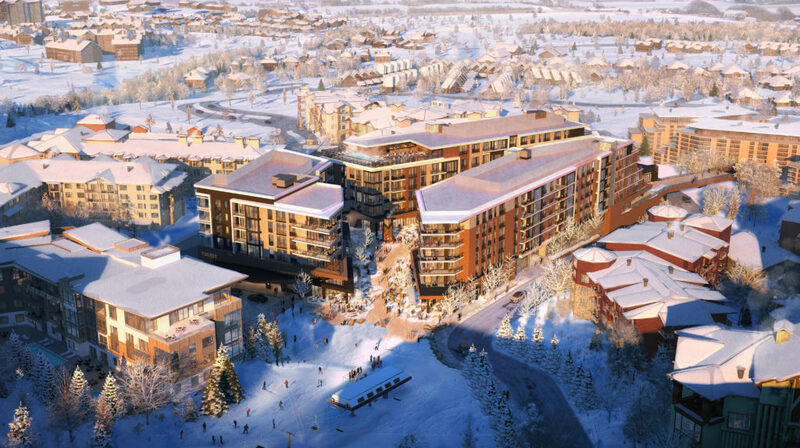 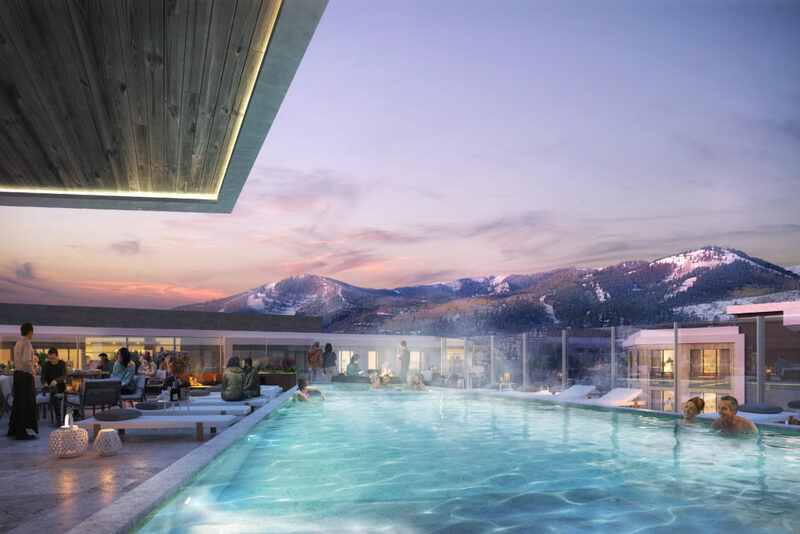 The luxury ski-in, lift-out destination hopes to add a new level of sophistication to mountain living from its central location in the new Canyons Village. 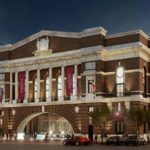 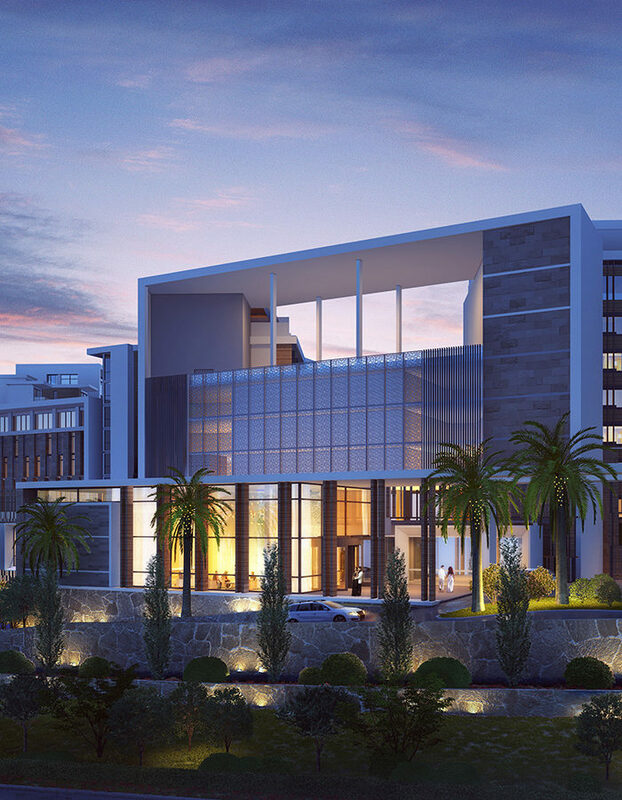 Pendry Hotels prides itself on epitomizing the character of a neighborhood, whether through art, culture, design, music or other elements that differentiate it from other locales. 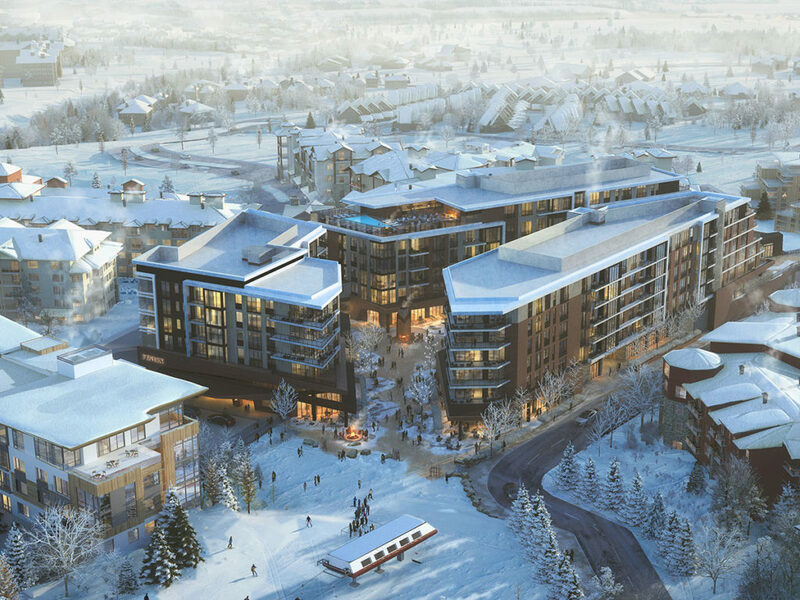 When deliberating over the design plans for this project, SB Architects took a step back to study the local terrain, culture and environment of Park City with the objective to instill an artistic lure in a place that has historically been known as a mining outpost, and now as a ski destination.